Well, strictly speaking I'm supposed to be on holiday right now, recovering from a hard year's work and reading my Annual Holiday Epic, but one of the many small pleasures of the Christmas season includes sitting down to look back at the year's reading and hand out some tiny awards. Also, it's terribly sad this year, but I haven't started the Annual Epic yet. After The Song of Roland last Christmas, I wanted to read another chanson de geste, the Spanish Song of the Cid this time. Unfortunately, I ordered it in at the library in the delicious and toothsome-looking new Burton-Raffel translation - and it hasn't yet appeared. 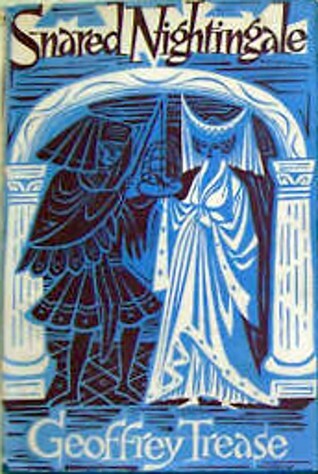 Instead, I'm tiding myself over with Mary Stewart's The Crystal Cave - finally. Otherwise, it's been a really good reading year. According to Goodreads, I got through 113 books this year, which is only slightly down from last year's 119. 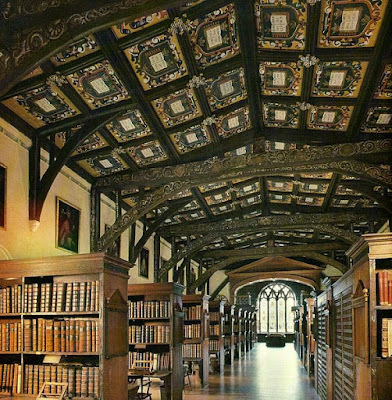 The Ivy Tree by Mary Stewart - I appreciated this story far more the second time around - a moody gothic romance complete with mistaken identity, mystery and murder. I thought it also had a bit more substance than I usually find in Mary Stewart's novels. Three Men in a Boat by Jerome K Jerome - Another readaloud with my sisters, this book is a comedic gem from Victorian England that somehow manages to be every bit as fresh and funny today. Packed full of quotable gems and outrageous situations, it's hard to believe this classic started life as a travel guide. Full review here. Paradise Restored by David Chilton - since I'd only read it once, many years ago, this one was well overdue for a re-read. Still my favourite theological work, it's an excellent introduction to the interpretation of biblical typology, and a great introduction to optimistic eschatology. The Song of Roland, trans. Dorothy Sayers - my Annual Epic for 2016 and a vital bit of cultural research for OUTREMER, this poem came alive for me this year in a way it never had before. Probably written during or shortly after the First Crusade, it's a magnificent glimpse at the mindset that produced it. 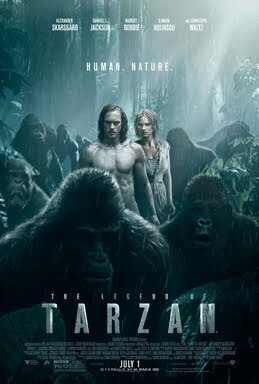 See my detailed review here. The Lord of the Rings by JRR Tolkien - you knew this would be on here. Words fail me. Still the best. Book of the year. Some thoughts are available here. My non-fiction schedule is pretty crowded these days, as my constant fiction output requires a constant, and strenuous, non-fiction intake, whether historical/cultural research or writing and marketing craft. But I do get to read a bunch of books for my own enjoyment: this year, some of the standouts include theological tomes from Ray Sutton (That You May Prosper) and William Symington (Messiah the Prince), William Dalrymple's outrageous romp of a travel book In Xanadu, and Dinah Roe's quadruple biography of a unique artistic family, The Rossettis in Wonderland. And this year, I think I'm actually going to tie two books for Non-Fiction of the Year, because they were both so important in different ways. Saving Leonardo was every bit as good as I'd hoped, and then some. You could call it a course on art history from a philosophical standpoint, or you could call it a philosophy course with really, really high-quality illustrations. Pearcey focuses mainly on modern schools of artistic expression, and ably explains exactly what philosophies undergird cubism, expressionism, surrealism and more. And while she critiques each of these philosophies from a Christian perspective, she's quick to demonstrate how each of these different schools have been used by Christian artists. It's incredibly rare to find an approach to fine art that both respects it for its philosophical and artistic value, and critiques it from a Christian viewpoint. 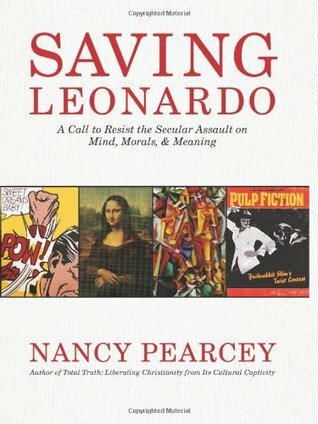 Saving Leonardo is an absolutely essential book - I can't recommend it highly enough. The other must-read in my non-fiction stack this year is The Tyrannicide Brief, a gripping and illuminating biography of John Cooke, the humble barrister who was sent the brief to prosecute Charles I. As a QC practicing in the very areas he's writing about - war crimes and tyranny - Geoffrey Robertson is uniquely qualified to provide a detailed, yet never dry analysis of the legal and political issues at stake in Charles I's trial and execution. 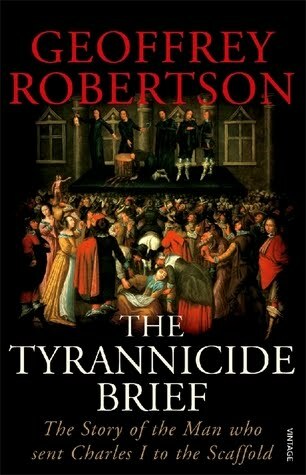 In three sections, the book deals with the history of tyranny and war that led up to Charles's trial; the unprecedented event of the trial itself; and the denouement ten years later, when John Cooke and a small group of fellow regicides were put cruelly and arbitrarily to death. It is a long-overdue recognition of a man and a movement far ahead of their time, who did more perhaps than any other single generation in history for liberty and justice. I cried. Coming up with a single fiction book to recommend each year is about as much fun as pulling teeth, and I've made it hard for myself by disqualifying re-reads (and thus The Lord of the Rings), but let me try. This year I read Pierce Brown's whole Red Rising trilogy, and I read it immoderately, in three gulps, until it was done, and then sat up and begged for more. It's a genre-busting, blood-soaked dystopian space opera extravaganza, with about three times the smarts, three times the conviction, and three times the heart of just about every other YA bestseller I read this year - with one important exception, which was everything I read by Rosamund Hodge. I was intrigued by Cruel Beauty and its bitter and bracing look at sin and guilt, and I loved her Gilded Ashes novella, but it was Hodge's second book, Crimson Bound, a Red Riding Hood retelling with some serious teeth in it, which reduced me to tears and made me a confirmed fan. Hodge writes about guilt-ridden bad people undergoing long and painful repentances, all wrapped up in YA fantasy trappings of love triangles and fairytale references. How dark do you like your chocolate? This is 85%. The Perilous Gard by Elizabeth Marie Pope, a more classic YA novel, was so good that after reading it for the first time this year and loving it, I went on and read it a second time, aloud, with my sisters. It only improved on closer acquaintance. Not just an exciting tale of adventure and (perhaps) magic in Elizabethan England - this book is something more, a beautiful and sometimes heartwrenching story of trial and redemption. Anthony Trollope's The Last Chronicle of Barset is probably the book I should be naming Fiction of the Year. It's a solid five star, it's the grand finale to the wonderful Chronicles of Barset, and it came packed not just with adorable characters and horrifying plot twists, but also with social commentary that had me cheering in delight. Trollope ranks about level with Jane Austen in my pantime of Great Authors now, and this was my favourite book of his yet. 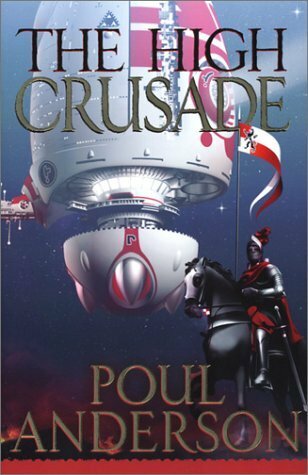 As you know, I've been living and breathing Crusader history for the last two years, and The High Crusade (see my full review!) probably did better than any other book I read this year (with the sole exception of actual original source materials like Letters from the East or The Song of Roland) at expressing the delightful quirks and contradictions of the medieval character. Also, knights versus aliens. How could anything be better? 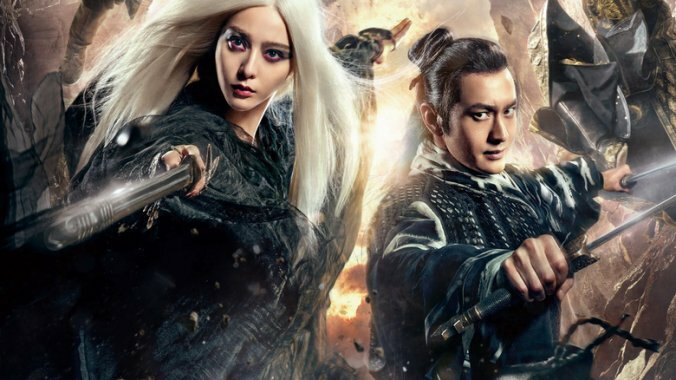 the first drafts of two new fairytale novellas, Ten Thousand Thorns (which is Sleeping Beauty in the style of a wuxia martial arts epic) and Lady Disdain (which is King Thrushbeard in the style of a vintage swashbuckler). As you can imagine, I'm now rather badly in need of a holiday. So, farewell! I'll be taking January to relax and recharge, and will see you all in February with more reviews, and hopefully some more news on upcoming projects! Merry Christmas (it's not Epiphany yet, after all) and a happy new year to all of you! Rafael Sabatini has never approached membership in my great pantime of favourite authors, but ever since I discovered his outrageously melodramatic swashbucklers (while studying law and in need of some light relief), I've had a soft spot for the author of Captain Blood, Scaramouche and Bellarion the Fortunate. 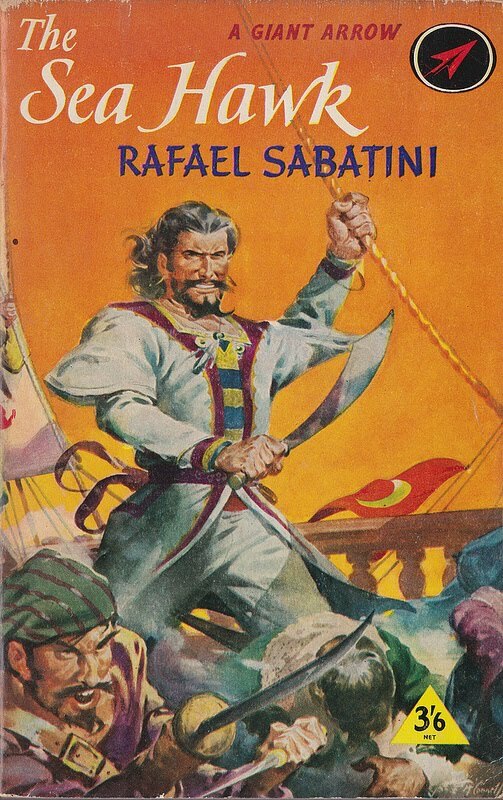 Recently, I decided to re-read one of his most well-known novels, The Sea-Hawk. Our story opens in Elizabethan Cornwall, where the young privateer Sir Oliver Tressilian is determined to marry his love Rosamund Godolphin despite her brother's objections - there has been bad blood between Tressilians and Godolphins for generations. 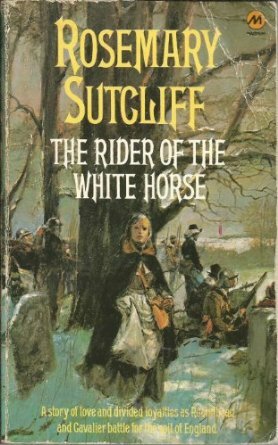 When Rosamund's brother is discovered lying dead in the snow with a trail of blood leading to Sir Oliver's door, Rosamund becomes his enemy - but not half as deadly an enemy as Lionel, the younger brother Sir Oliver is trying to shield. I was captivated by this story the first time I read it, but this time I came away feeling that the whole was somewhat less than the sum of its parts. After all, The Sea-Hawk has everything...duels, pirates, treachery, kidnappings, galley-slaves, romance, palace intrigue, a gutsy heroine, moral dilemmas, and more. It's exciting. 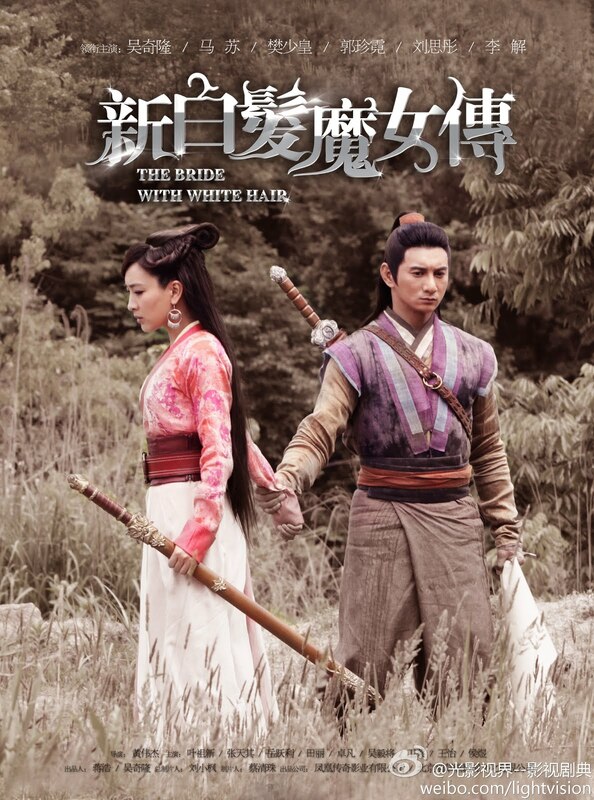 The hero and heroine both do terrible things to each other, only to repent of them later. 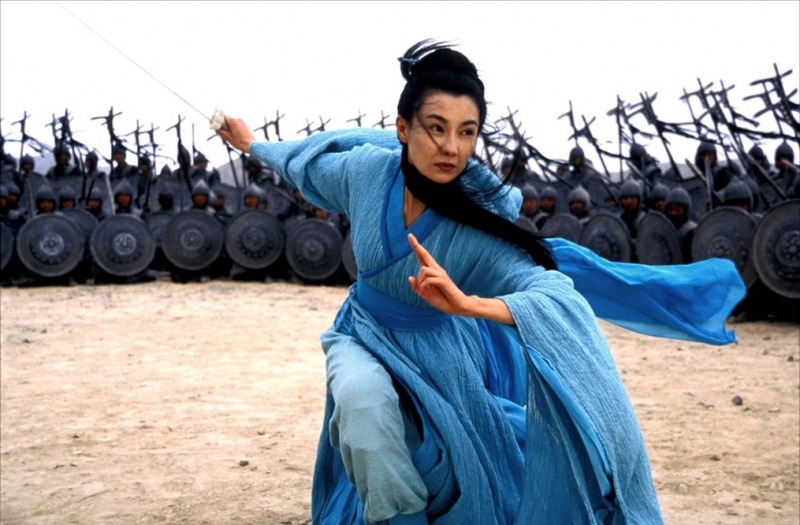 There's a real sense of eucatastrophe when their hilariously tormented love-affair finally comes right, and I felt I could really cheer for Rosamund as a heroine in the final chapters, when she comes in to save the day rather like Portia in The Merchant of Venice. Sometimes Sabatini clicks for me. I've reread both Captain Blood and Bardelys the Magnificent a number of times, and both of them are hugely enjoyable. The Sea-Hawk was awfully close, but never quite closed the deal. Partly it could be the odd pacing. 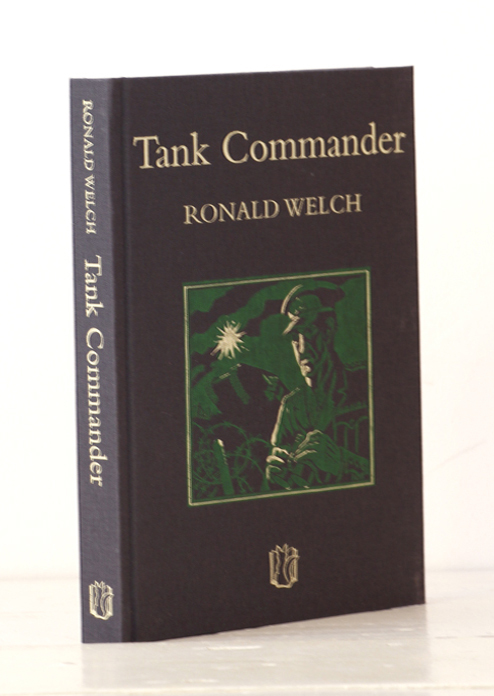 The first third of the book occurs in Cornwall five years before the second two-thirds of the book in Algiers, which gives the story a slightly disjointed feeling. Much of the middle section is taken up by the villainous harem intrigues featuring the wife of the basha of Algiers, a character who didn't interest me in the least. And then there's the main character's rather flippant attitude toward religion, as he sees no problem with changing his allegiances at the drop of the hat for personal gain. These are drawbacks, but I think the most unsettling thing, for me, was the centrepiece of the book, in which the heroine is sold to the hero in the slave market at Algiers. It makes for good melodrama as he takes her home and gloats over her, and the second half of the book goes a long way towards redeeming him as he starts to realise that a) he still loves her and b) his lust for revenge has put her in terrible danger. 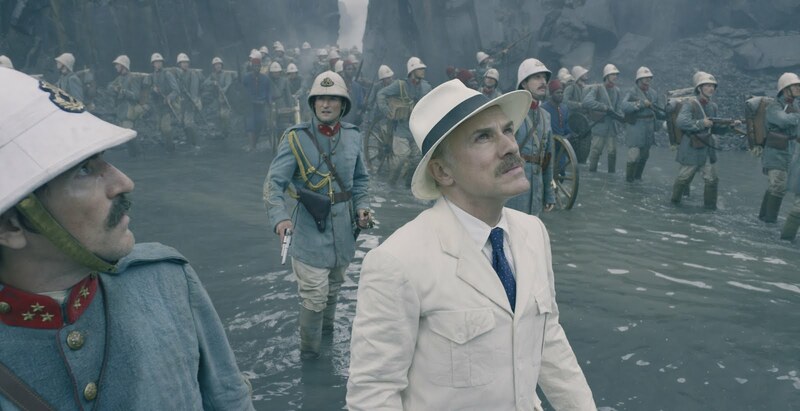 However, it's the old have-your-cake-and-eat-it-too trap so many authors fall into: Sabatini has obviously gone to such outrageous lengths, shifting his characters through many an implausible imbroglio to maneuver them into position, just so that this scene can happen. Although the characters spend much of the second half of the book regretting that the scene did happen, it did happen and we got our guilty frisson out of it. How's that for a rousing recommendation? You can find The Sea-Hawk on Amazon, the Book Depository, Project Gutenberg and Librivox. Guess what? They made a film very loosely based on The Sea-Hawk, starring Errol Flynn as the titular pirate! Rather understandably, given the book's structural oddities, the film has nothing whatsoever to do with the book, except for being set during the reign of Elizabeth I and featuring a privateer as the main character. It's not a bad black-and-white swashbuckler though. 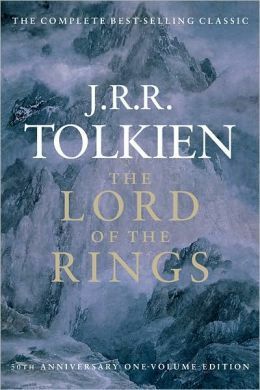 As many of you know, I spent much of the last three months re-reading through my favourite book in the world, JRR Tolkien's The Lord of the Rings (first reviewed on Vintage Novels here). I'd already read and re-read it as many as eight or nine times as a young teen, before deciding to let it rest for several years. I left it for ten years before coming back to it now, in 2016. Needless to say, mixed in with all my anticipation was a little bit of worry. I'm a far pickier, more jaded reader now than I was ten years ago. Was The Lord of the Rings going to be the heart-wrenching work of peerless genius that I remembered? Bilbo Baggins, after starring as the protagonist of The Hobbit, is basically a supporting character in this book, but a beloved and revered one. In the very first chapter we learn that while most of the Shire hobbits see him as an eccentric or even a madman, there is a small group of young gentlehobbits who have grown up hearing his stories of his adventures to the Lonely Mountain. This small group ultimately coalesces in friendship around Bilbo's adopted heir, Frodo Baggins. They include Merry Brandybuck, Pippin Took, and Fatty Bolger. Also, down the social scale somewhat, Sam Gamgee. While Bilbo himself, in The Hobbit, was only prised away from his beloved Shire and Bag End with immense difficulty by Gandalf, Frodo and his friends are much readier to leave the Shire and much more curious about Elves, adventures, and the things outside. Frodo knows a little Elvish, Merry and Pippin are constantly singing songs Bilbo wrote, and Sam has even taken to writing some of his own. There's no doubt that Bilbo's own adventures, and the lore and love of poetry that he brought back with him, has had a profound impact on the new generation. If Bilbo never went on that trip, or never told his stories and songs to the next generation once he returned, the War of the Ring would have ended quite differently. Even Fatty Bolger, who stays in the Shire rather than take the long perilous journey to Mordor, proves to have absorbed Bilbo's lessons of risk and adventure: at the end of the book, we discover that he has been leading a resistance band in the hills, before being captured and imprisoned. All because of Bilbo's courage to go out and have an adventure. "Do you mean to say that you, and the Elves, have let [Gollum] live on after all those horrible deeds? Now at any rate he is as bad as an Orc, and just an enemy. He deserves death." "Deserves it! I daresay he does. Many that live deserve death. And some that die deserve life. Can you give it to them? Then do not be too eager to deal out death in judgement. For even the very wise cannot see all ends. I have not much hope that Gollum can be cured before he dies, but there is a chance of it." I'm not saying I don't partly agree with what Gandalf is saying here - there's an old legal axiom that says it's better ten guilty men go free than one innocent man be punished wrongfully. However, Gollum is demonstrably guilty of murder, and is clearly going to continue in his old ways. I'm not sure I agree with Tolkien's definitions of justice and mercy here. The two are not things in opposition, but are nested within each other: if one extends grace to Gollum, what mercy is extended to the next child he cannibalises? True justice is mercy, and Genesis 9:5-6 seems pretty conclusive to me here. The irony of it was, I had absolutely no problem later on in the book, when Frodo and Sam catch Gollum tracking them, and let him live. Why? Well, he never attacks them, so they have no right to kill him in self-defence. And they (unlike Aragorn, who captured him previously, or the Elves, who held him for a while) are not civil authorities with the ability to try him and sentence him to death. Still, while I didn't mind the way the moral dilemma of what to do about Gollum was resolved in-book, I also wasn't comfortable with the way the question was framed, which seemed to fudge the ethics. One of the things many have pointed out about The Lord of the Rings is its sense of lost glories passing away. In a sense, much of the book is intensely backward-looking and past-oriented, even as the author himself was. This comes across most strongly in the Lorien chapters, where the Elves continue to preserve a tiny microcosm of their lost glories. It's underlined by the fact that it seems to be a place outside Time itself, preserved from it, in some way, by Galadriel's magic: once they leave Lorien, Sam is astonished to find how much time has passed in the outside world. I thought this was fascinating. Too great a focus on the past will lead to exactly the same attitudes that the Elves seem to struggle with in this book: a despair for the future (Galadriel sees history as "the long defeat"); withdrawal to a few enclaves where the past can be preserved in a static, unchanging form; an ongoing progress of withdrawal and fading and impotence. Sound anything like the modern church? 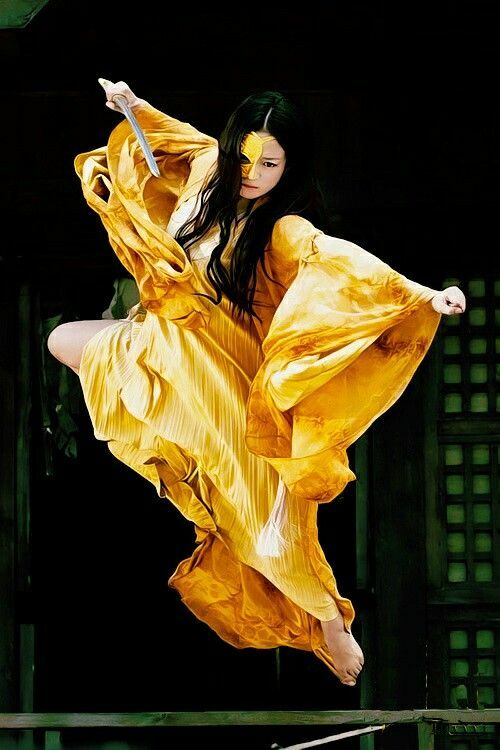 But, and this is important, these attitudes are not shared by all the protagonists. Especially as we get into The Two Towers and The Return of the King, and Aragorn begins to take his place as the new King of Men, we see a new attitude. An emphasis on the future. An expectation of victory. An acceptance of change and succession. Most importantly, hope. Aragorn, the men of Rohan, and even the men of Gondor, are informed but not chained by the past, and at the end of the book, while the last of the Elves are seeping from Middle-Earth, the race of Men move forward confidently into a bright future. by far the oddest place this theme cropped up was in a subtle comparison between (of all people!) Aragorn and Gandalf, especially in The Two Towers and during the Battle of Helm's Deep. Gandalf is quite pessimistic for much of this book, even while snapping Theoden out of his Wormtongue-induced depression. By comparison, at the darkest hour of the battle, Aragorn confidently tells Saruman's forces that none of them will be left alive to return to Isengard. Interestingly enough, it's Aragorn who's proven right, and Gandalf ends the book withdrawing from Middle-Earth along with the Elves. And while we're discussing Aragorn, a word about him. It's no secret that I'm far from being a fan of the Peter Jackson movies. They were glorious to look at, but the scriptwriters had no idea, and one of the most noticeable ways in which they had no idea was in making Aragorn a reluctant hero. Film!Aragorn doesn't want to become king, while Book!Aragorn fully intends to do so. Film!Aragorn is basically hiding from his responsibility to defend the free world from Sauron's might, to take up the sword of his fathers and to actually win Arwen's hand instead of skulking behind bushes with her in Rivendell. However, I did kind of understand the decision. Nobody really trusts someone who turns up and says, "Hi, I'm your king." Doesn't seem very humble to introduce yourself to someone lineage-foremost. Even though we live in an age when the government wields more raw power over every minute detail of our lives than any other government ever has in all of world history, we still expect those who seek that power at every election to at least adopt a facade of humility. What surprised me this time through The Lord of the Rings was realising just how humble Book!Aragorn is. Far more than I remembered, and quite enough to render Peter Jackson's decision additionally incomprehensible. Aragorn recites his titles and claims his kingship once or twice - at the Argonath, or outside Edoras - but overwhelmingly he downplays his status and claims. Not because he doesn't think they're important. On the contrary, throughout the book he moves with a very clear sense of his purpose and destiny in the world: fight Sauron, protect Gondor, win Arwen's hand, and restore justice and rule to the shattered remnants of Gondor and Arnor. - Or, die trying. No, the reason he downplays his status is for two reasons. One reason Aragorn doesn't play up his claim to the kingship is because he actually can't simply claim it. He has to be accepted by the people of Gondor (constitutional monarchies like this were basically the norm during the early medieval period). When Gondor does accept him, it's on his merit and character rather than his lineage and claims. The other reason is that along with Aragorn's sense of destiny comes a sense of his capacity for royally mucking it all up. He takes charge of the Fellowship after Moria, and thus is in command during the disastrous breaking of the Fellowship, which sees the majority of those under his command either killed, captured, or lost. And we actually see that failure follow him all the way across Rohan in The Two Towers. Aragorn knows he has a job to do, but he also knows he has no guarantee of success. And you'll pardon me if I think that is a better kind of humility than the kind that doesn't try at all. In The Return of the King, we see Frodo and Sam making their last desperate journey through Mordor. They're low on food and water, Frodo is dying of sheer exhaustion from long wandering, wounds, and the burden of the Ring, which has begun to consume his mind; and the landscape around them is a dark, smoggy desert, which likely draws on Tolkien's memories of the Western Front in World War I. I'd always wished someone would have come and rescued them and saved them the effort. But this time I noticed something else. The lembas had a virtue without which they would long ago have lain down to die. It did not satisfy desire, and at times Sam's mind was filled with the memories of food, and the longing for simple bread and meats. And yet this waybread of the Elves had a potency that increased as travellers relied on it alone and did not mingle it with other foods. It fed the will, and it gave strength to endure, and to master sinew and limb beyond the measure of mortal kind. I'd heard before that the lembas could have been used as a sort of metaphor for the Eucharist, but whether or not that was clearly in Tolkien's mind, I think the spiritual metaphor in these Mordor chapters is absolutely intentional. What Sam and Frodo go through in Mordor is an intensely trying, refining, purifying experience; it is penitential in the sense of nobly-born hardship, supported by fasting, physical discipline, and a form of spiritual sustenance (the lembas). I don't think you have to be Roman Catholic to appreciate this and find it deeply moving. As a sola-fide Protestant, I'd also approve of the fact that even after undergoing this ordeal, it doesn't in itself render Frodo capable of doing what he's come to do: on Mount Doom itself, he's incapable of freeing himself from the Ring's power. I just found it an incredibly compelling depiction of the role of suffering for our good. This time, I did not wish someone had gone and saved the hobbits from having to undergo this trial. The landscape of Mordor was no longer evil, but rather Saturnine: a place of penitence, fasting, and rigor, the house of lamentation that is not always worse than the house of mirth. This post has grown way too long, but I have just one more thing to note, and that is the ending. Like I said, I was curious whether the old remembered magic would still be there in this book. By the time I got to the end, I had to admit that it was. But it wasn't actually so much in the big epic setpieces - Khazad-Dum, Helm's Deep, or the Pelennor Fields. It was after, in the long denouement. I don't know how Tolkien does it, but that last hundred pages, after all the danger is over, is some of the most bittersweet, emotional storytelling I've ever read. The Lord of the Rings is one of the only books I know that packs such an emotional punch at the end. At the same time there's an absolutely agonising sense of loss and elegy running through it: if I was to put it into words, I think it would be that you get a wrenching awareness that the characters are mortal, and are going to die, and may never see each other again. Not all of it is sad, but it's all very bittersweet. And it's this that leaves you with the certainty that you have read a book of "piercing beauties", to steal CS Lewis's words. Well, like I said, this post is way too long. But I'm so glad I re-read The Lord of the Rings now, as I confront my own mega-book, OUTREMER. I took lots of notes! Have you read The Lord of the Rings yet? If your answer is no,* please lose no time in racing to Amazon or The Book Depository, and securing your own copy forthwith. *no, the movies don't count. 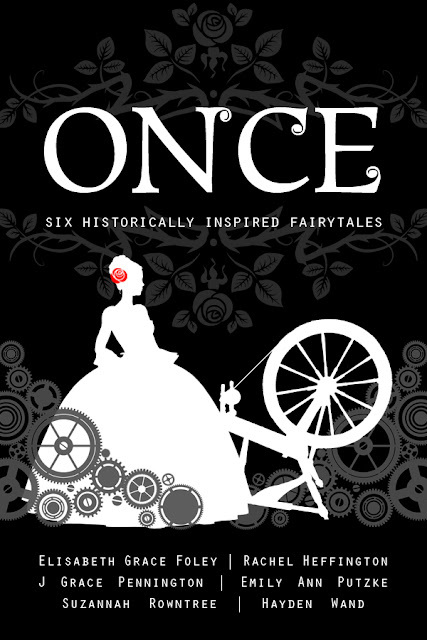 It's the moment you've all been waiting for - Once: Six Historically Inspired Fairytales is now available for purchase on Kindle! $4.99 on Amazon - get it now! The Mountain of the Wolf by my good friend Elisabeth Grace Foley - a moody, simmering tale of revenge and romance in the old West that gradually reveals itself as Little Red Riding Hood retelling. She But Sleepeth by Rachel Heffington, which draws on an amazingly fairytale-like true story from Romanian history. Rumpled, a fabulous steampunk retelling of Rumplestiltskin from sci-fi author J Grace Pennington, full of inventive world-building details. Sweet Remembrance by Emily Ann Putzke, which sets The Little Match Girl in the Warsaw ghetto with a glimmering message of hope and defiance. With Blossoms Gold, a clever twist on Rapunzel set amidst the political machinations of Renaissance Italy, by Hayden Wand. OH AND OF COURSE MY OWN BABY. To celebrate release date, I'm sharing an excerpt! If only I’d had some warning. If only the thing had come the same way a storm from the north comes—racing down the lake faster than a horse can run, the water whipping from glass to silvered whitecaps under its scudding feet. Or if only it had come like a traffic smash, with the screech of brakes and an agonised honk of the horn. But there was no warning. No whitecaps, no screech. Just the crisp air of a night in late autumn, the hectic sound of jazz, and Mr Hunt elbowing his way through the crowd on the dancefloor to lean his knuckles on my table. By day, the marquee on Roy’s Island hosts a meek teashop, where respectable businessmen and holidaying families pay too much for tea and buns. But on Sunday evenings like this one, most people with a claim to respectability stay home. Paper lanterns bloom on the rafters. Tom Hunt posts a lookout on shore with a covered lantern to signal if the police decide to join us. Big unmarked flasks come up from the still hidden on the north side of the island, the quartet from Oamaru sets up next to the bar, and the singing and dancing gets louder and faster late into the night. "But, Suzannah, how can we help celebrate this exciting new release?" Oh, how kind of you to ask! - Pop over to Amazon and snaffle a copy of Once for Kindle!